Only in York County readers share memories of local musical group the Missionaires, try to find out about Mouseketeers in York, PA, and talk about J.P. Julius, Gingerich’s and Keyboard Studios, all former music stores. Readers of Only in York County share memories of Keyboard Studios and Julius Music, both of which sold instruments and provided music lessons in York County, PA, in the past. 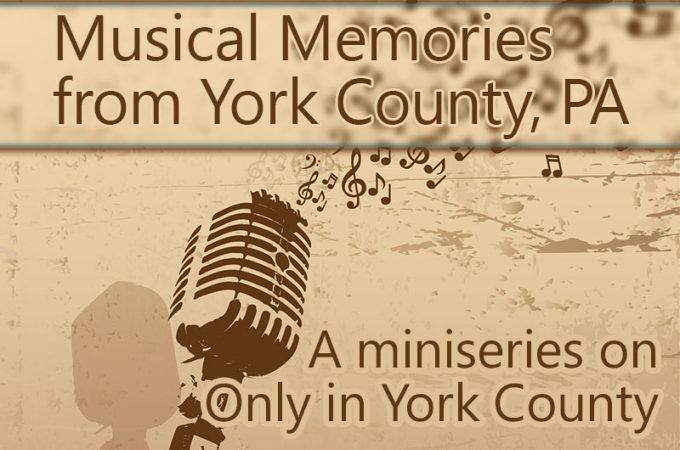 Readers of Only in York County seek information on an early 1900s mandolin band, share information about former American Legion musicals in York, PA, and describe shows at the Valencia Ballroom during the Big Band era. Only in York County readers share memories of Farquhar Park, Avalong’s, the Christmas steam whistle concert, Gingerich’s Menswear and more. 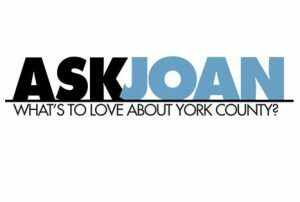 Only in York County readers locate a place to buy Ahrens Butcher Bologna, answer questions about a 1945 New Year’s photo and recall life in the 1950s in the area of Hokes Mill Road in West York. Only in York County readers remember a variety of downtown York, PA, stores and restaurants of the past.